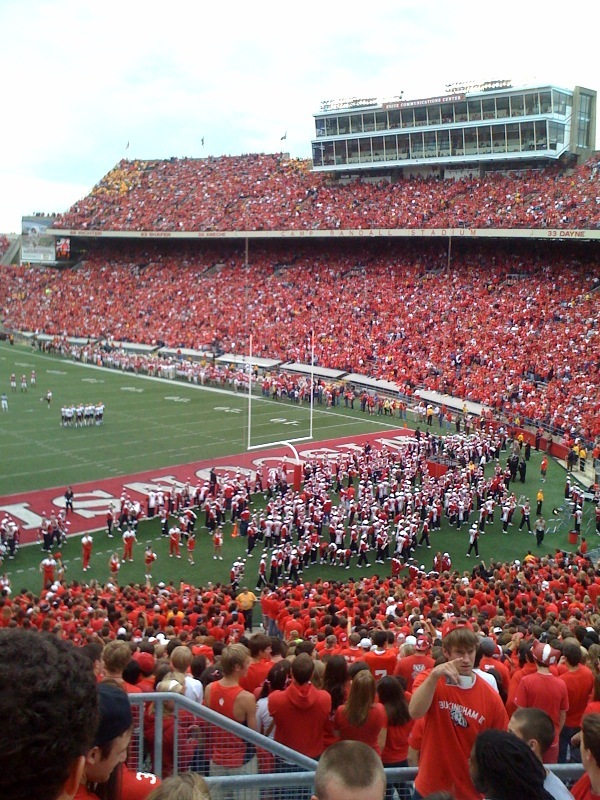 Yesterday, student season tickets for the UW Badgers 2011 football season sold out in a matter of minutes. Miss your chance to get tickets? Don't worry, you can still get your Badgers tickets from Ticket King Milwaukee. While we do not carry tickets for the student section, we do carry tickets to all of the Badgers games at Camp Randall and on the road. The Badgers had an exciting season last season that ended in a trip to the Rose Bowl, and there's no telling what they will accomplish this season. If you've never had the opportunity to experience a Badger game at Camp Randall, you should definitely get to Madison this season. 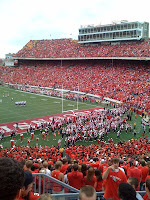 There's nothing quite like being amongst a group of enthusiastic Badgers fan in a sea of red at historic Camp Randall. And how about that UW Marching Band?! You'll definitely want to stay through the 5th quarter.